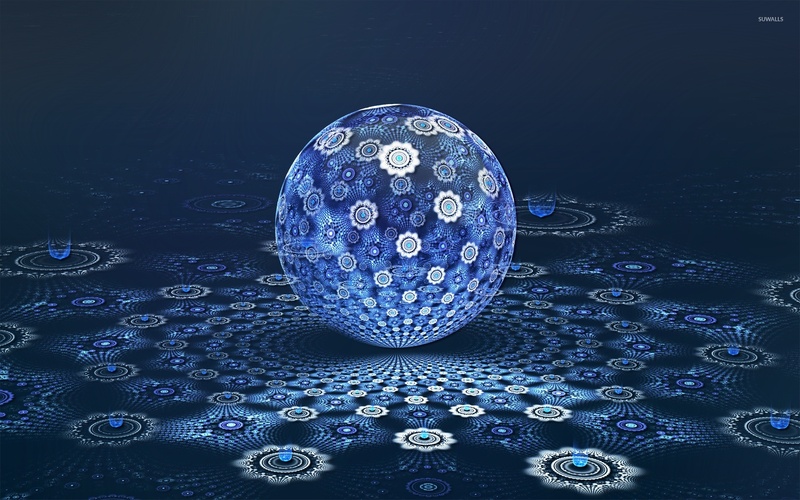 Blue fractal ball 3D desktop wallpaper, Circle wallpaper, Ball wallpaper, Fractal wallpaper, 3D wallpaper - 3D no. 50301. 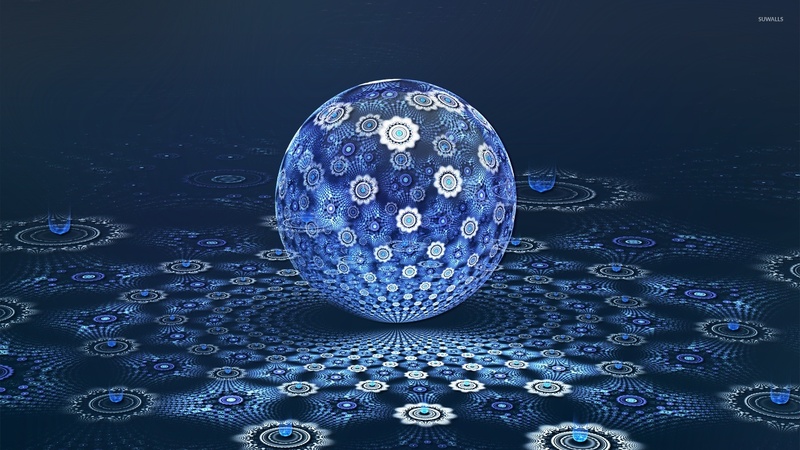 Download this Blue fractal ball Circle Ball Fractal desktop wallpaper in multiple resolutions for free.